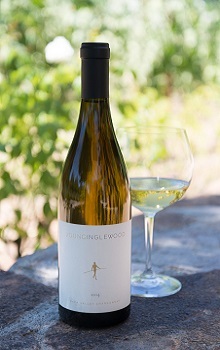 Burnished gold in color, the 2015 Chardonnay Linda Vista Vineyard is a rich wine balanced by the delicacy that is Young Inglewood's signature touch. Passion fruit, citrus and apple combine with notes of brown butter shortbread, minerals and clove. The wine's freshness and body complement those flavors and deliver a complete package of a wine delightful to drink by itself or at table.